Find competitive quotes on outdoor advertising in Cranston! Cranston, located five miles south of Providence, is a fantastic spot for outdoor advertising. 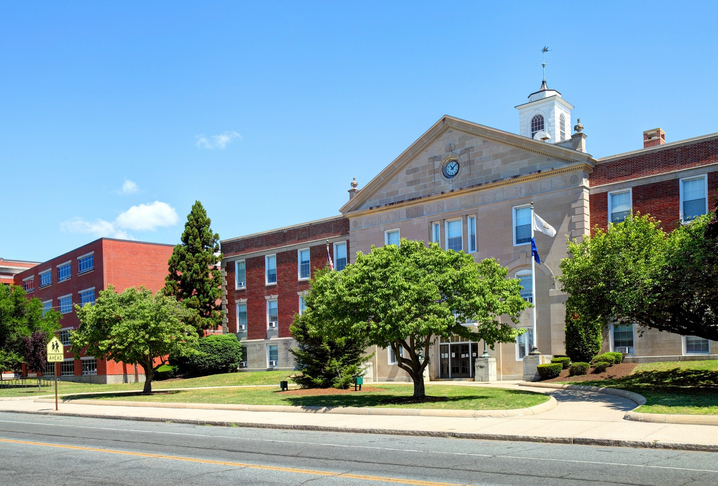 With the well-known Garden City Center and beloved Park Theater, you can be confident that a campaign in Cranston will effectively reach your target market. Make a long-lasting impact with a billboard near Chapel View. Or, leverage premium ad space along I-95 to get the most value out of your campaign. BillboardsIn can help you find the right options regardless of whether you’re new to out-of-home advertising or a seasoned pro. Let BillboardsIn help you find a competitively-priced set of out-of-home advertising options to pick from.